With the temperatures still fairly low outside you’re probably wearing your winter coat. However, this can’t stop you from showing off your new spring handbag. In fact, whether you’re going shopping with friends, working at the office or attending school, your look isn’t complete without a stylish and fashionable bag. 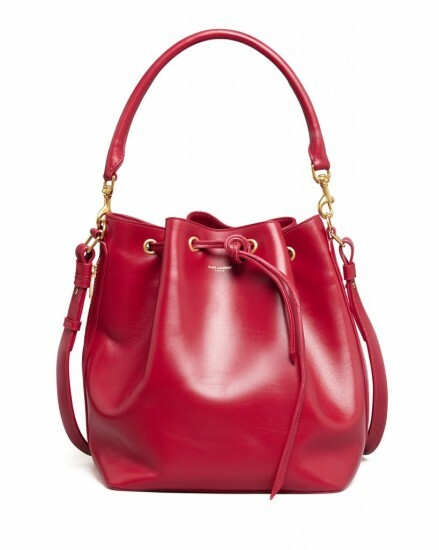 Check out what’s new in the designer bags collections for 2014. When you think of designers’ handbags, Jimmy Choo comes to mind first. This is an international fame brand, famous for its classy fashion accessories all over the world. For the spring of 2014, they come up with a collection of leather hobos. Hobos are classic handbags, which come in many varieties and offer many different options. This is an all-time favorite fashion accessory for most women, since it looks great with any style of outfit. 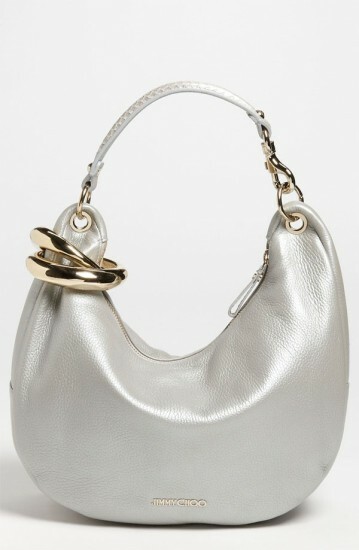 You can find the hobos from the designer bags collection of Jimmy Choo in their online store. And while you’re at it, don’t forget to check out the other fashion suggestions from this brand. If you’re planning to get some designer bags for this season, the bucket bag should definitely be at the top of your wish list. This style can fit all of your wardrobe essentials for spring 2014 and update your look. The bucket back is now one of the hottest trends in fashion accessories. It is the perfect bag for any practical woman, always on the go. You can find bucket bags made from leather, suede or raffia. Choose a studded of fringed model, in line with the latest fashion trends. They offer enough storage room for all your essentials. 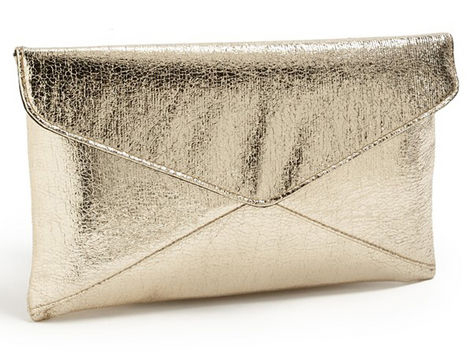 If you’re browsing the designers’ handbags collection for something to pair with an evening outfit, you should definitely consider getting a metallic clutch. This is a must have accessories for going out with friends this spring. You can match it with a metallic dress or combine some other outfit of your choice, because this incredible handbag works perfect with everything. In fact, the metallic trend is something we can see every season in a variety of forms. If you need more inspiration, check out some photos online of the latest designer bags collections for 2014. You will definitely find something to complete your look this spring. We’d be happy to see your personal collection of fashion accessories for the new season.